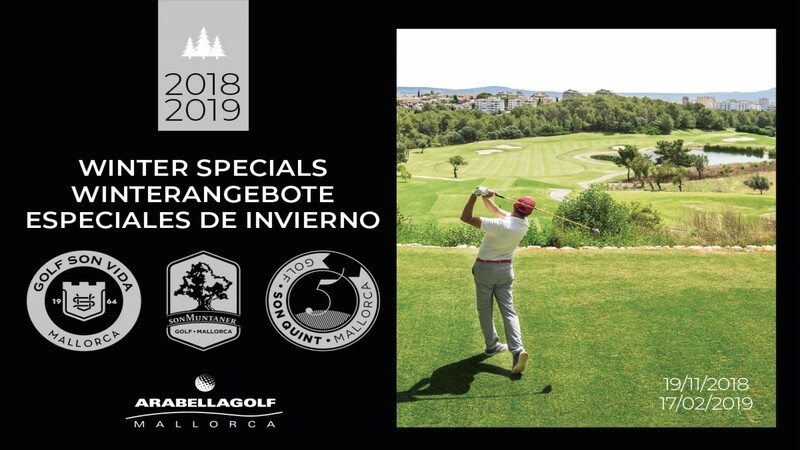 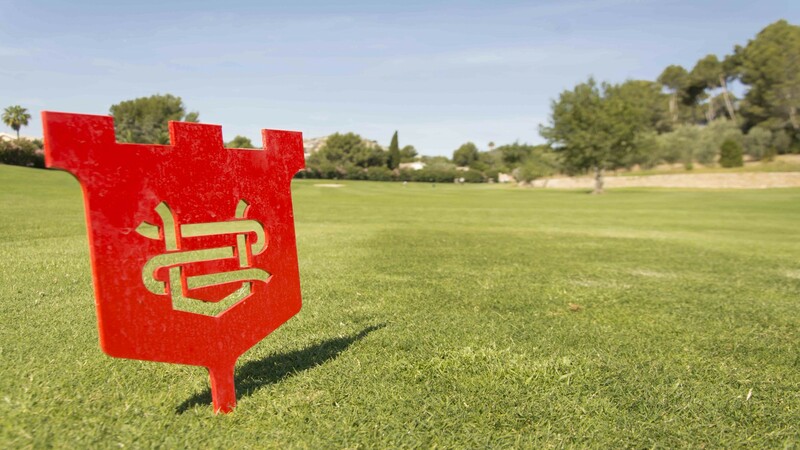 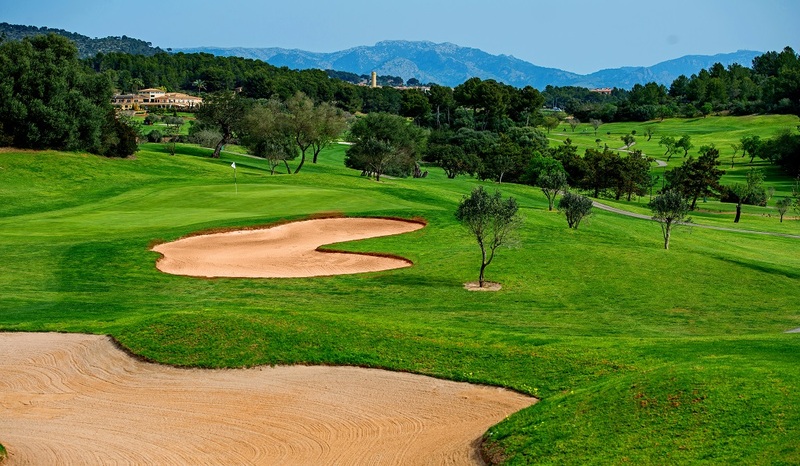 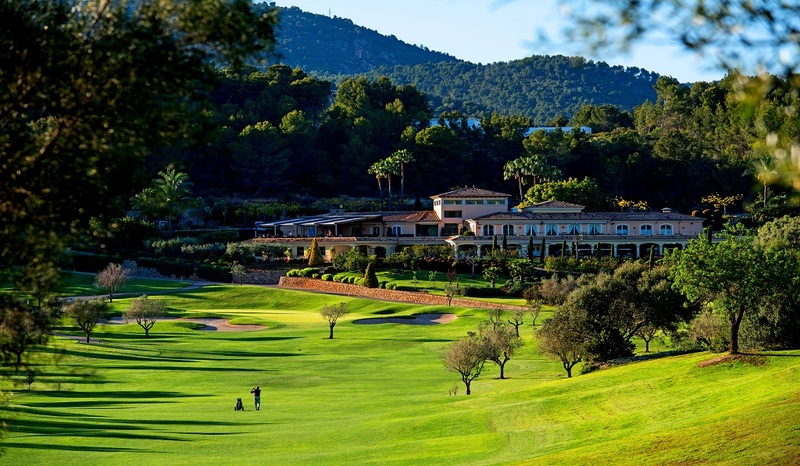 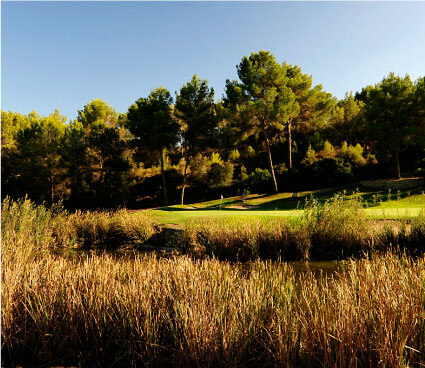 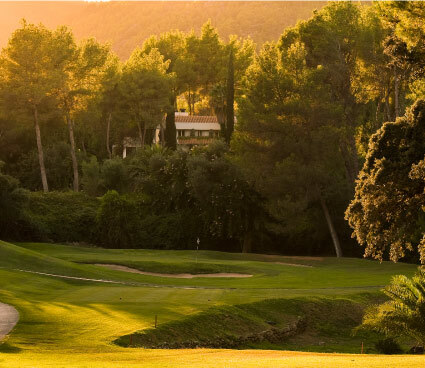 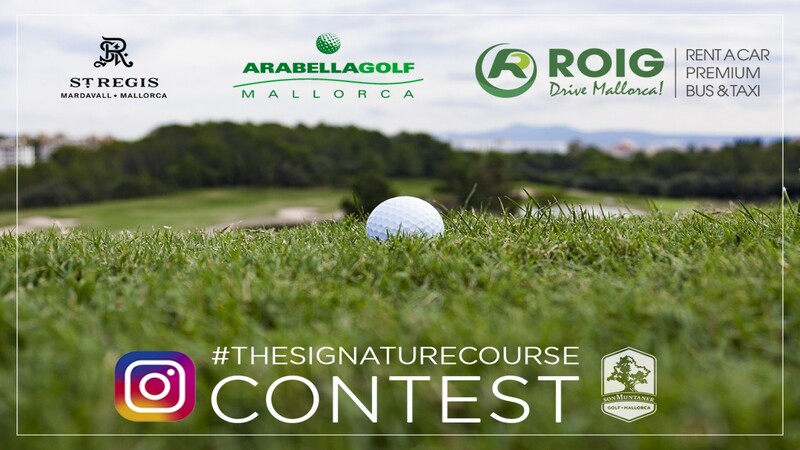 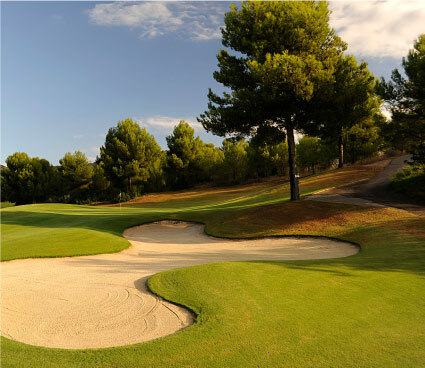 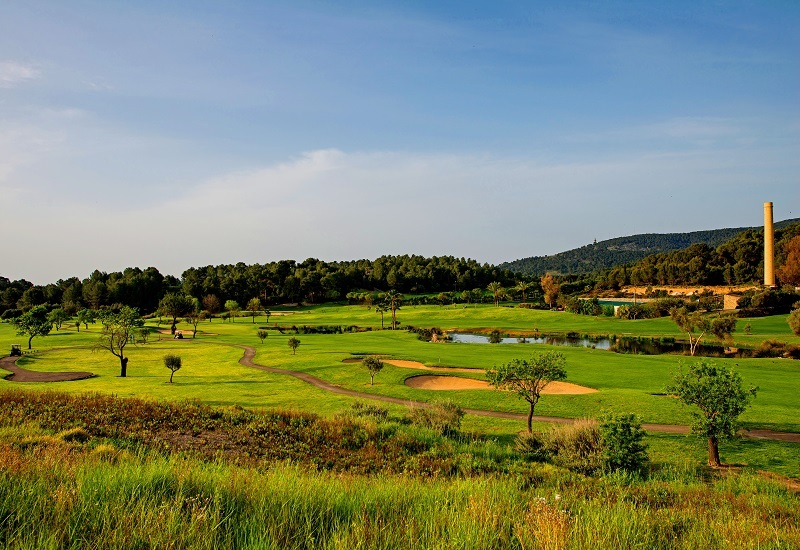 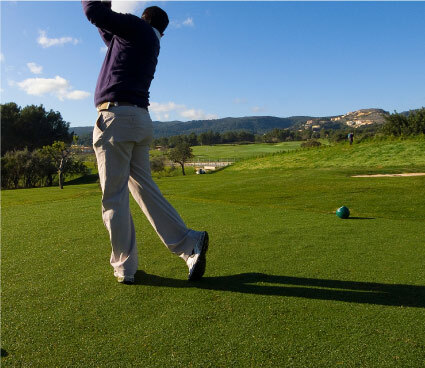 Golf Son Muntaner is located between the Serra de Na Burguesa and the Bay of Palma, a peaceful paradise that is surrounded by a marvellous Mediterranean environment. 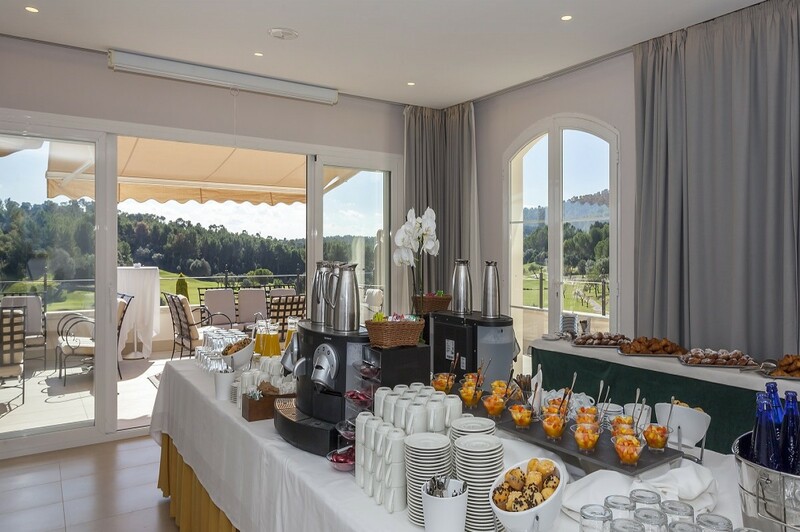 Its restored club house is the setting for the services and facilities, providing a warm welcome to its clients. 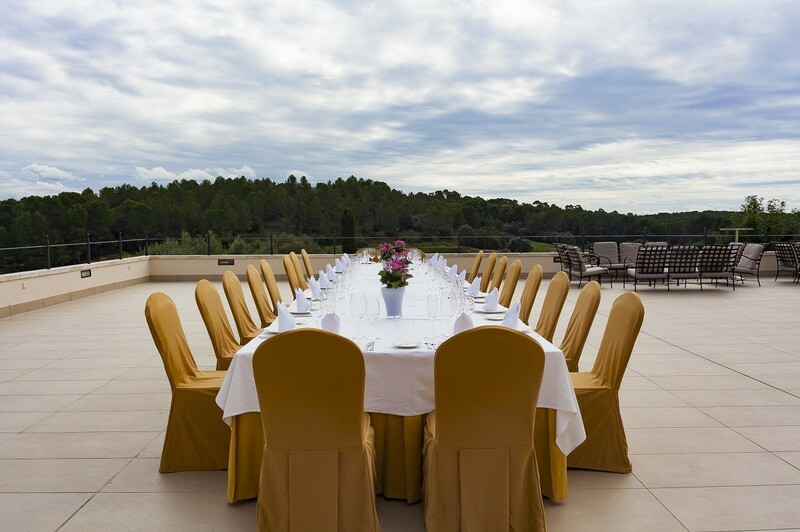 Son Muntaner has plenty of outdoor and indoor space to accommodate any kind of celebration or event. 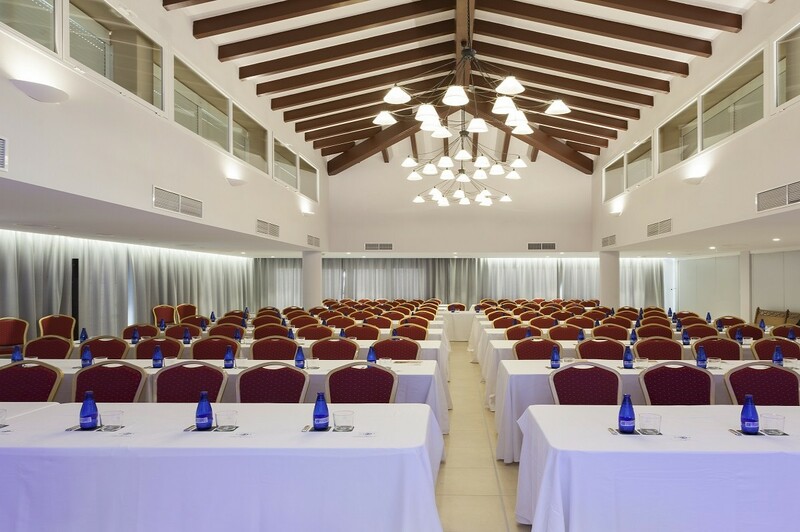 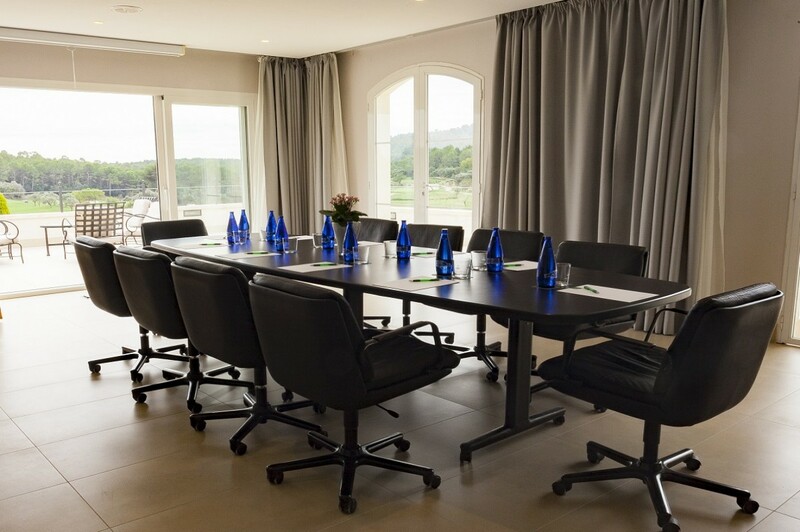 Two meeting rooms, which can be joined together into a single room measuring 271 m2 with capacity for up to 200 people. 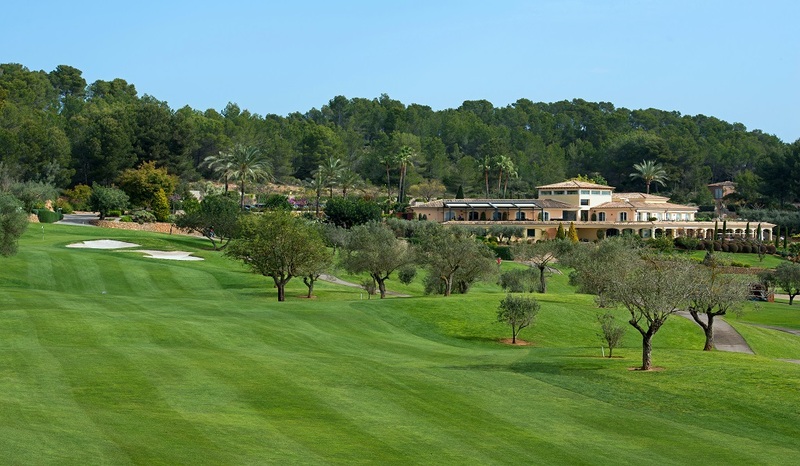 Terraces measuring 415 m2 with spectacular views over the golf course and capacity for up to 400 people. 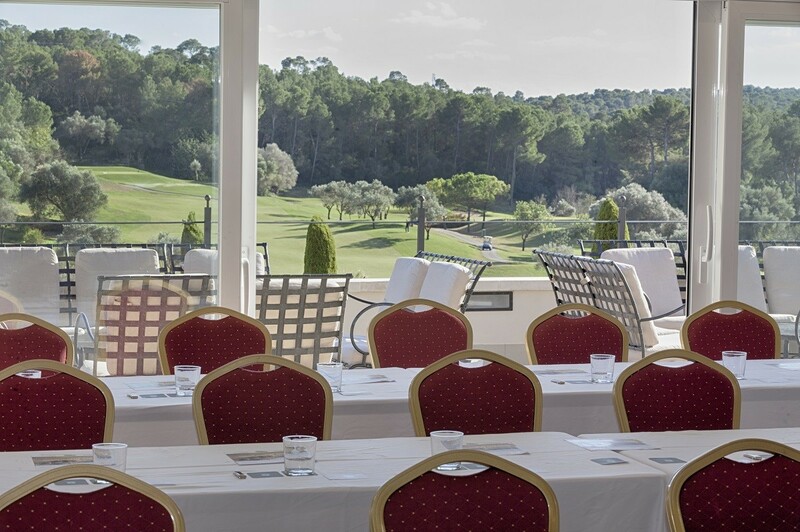 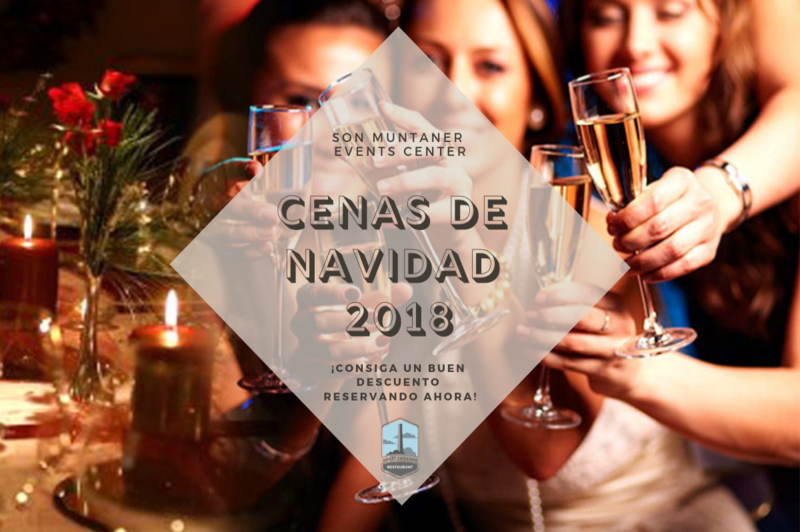 Son Muntaner Restaurant, open to the public all year round, offers a wide variety of snacks, daily specials made with seasonal products, and a varied menu, all in a casual and relaxed atmosphere. 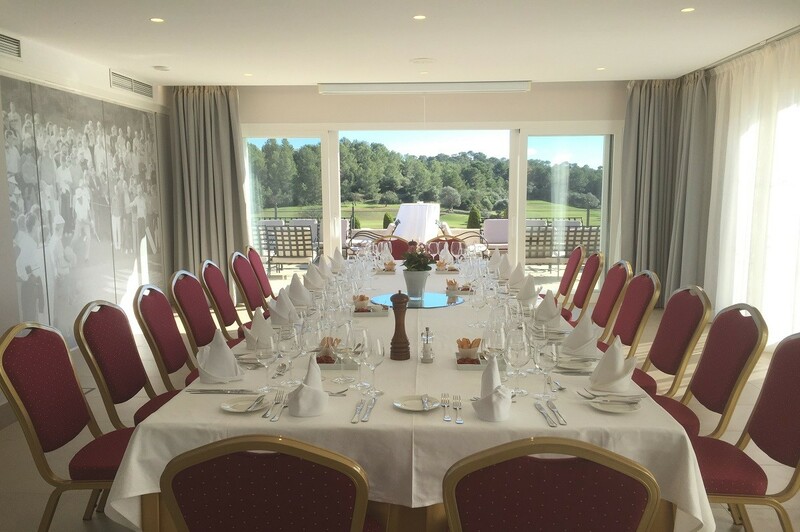 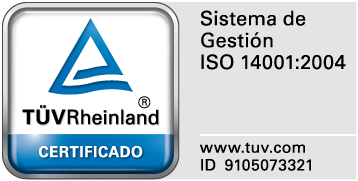 We are specialized in all type of events, corporate as well as weddings and communions. 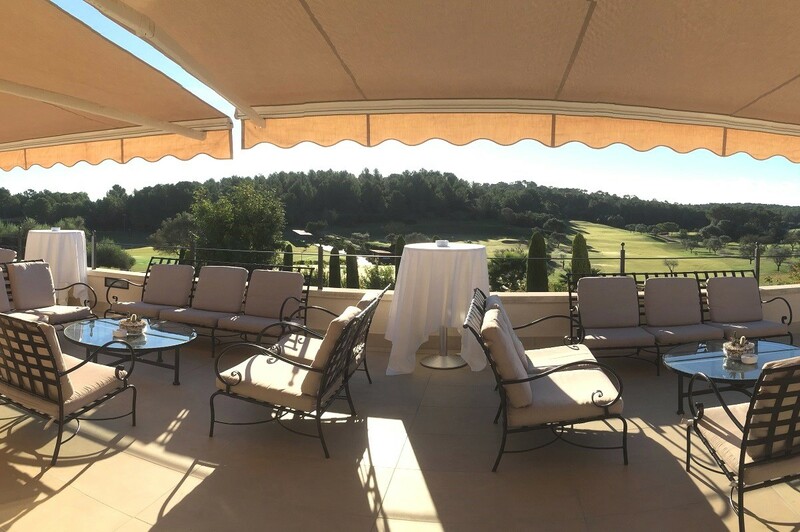 There is nothing like a spectacular location to make an impression, one that is inspiring and will stay in your guests’ memory for a long time.